Valentine Warner trained as a portrait painter before putting down the brush to pick up the spoon. 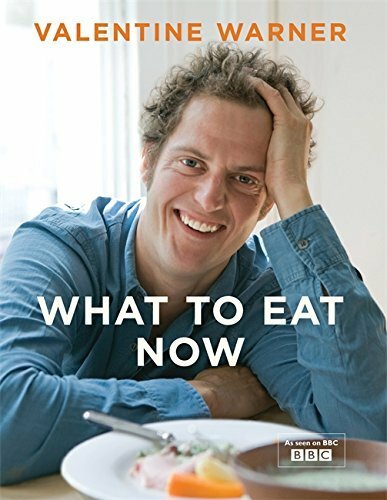 He worked in London restaurants for eight years under such chefs as Alastair Little and Rose Cararina, before setting up a private catering company Green Pea. 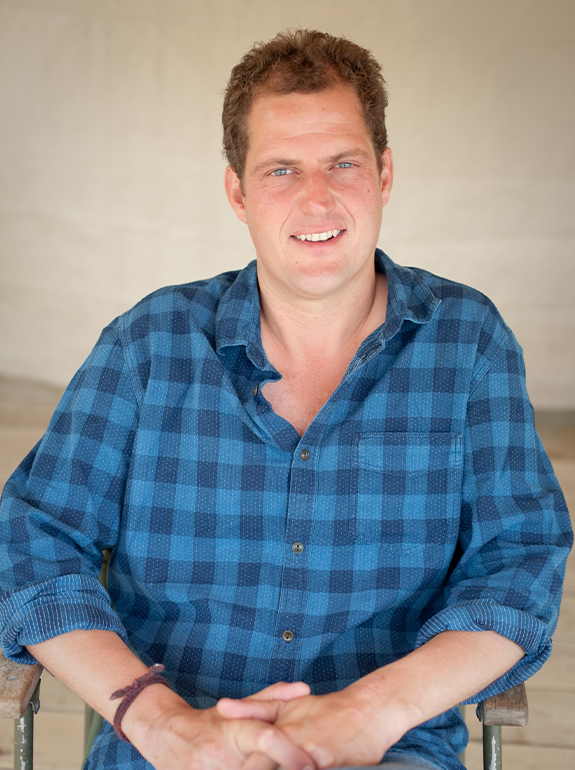 With a strong focus on robust, flavoursome food, Valentine believes that a real understanding of excellent ingredients, producers and the natural history of food contributes as much to the plate as the cooking. A very keen outdoors man, Valentine can often be found seeking new adventures outside the kitchen and, most likely, fishing. Valentine’s first hit series What to Eat Now (BBC Two) on the best food that Autumn has to offer was closely followed by a second series focusing on Summer. He presented Valentine Warner: Coast to Coast (Good Food), in which he travelled the country fishing and cooking his catch, as well as Ration Book Britain (Yesterday) and Valentine Warner Eats The Sixties (Yesterday). 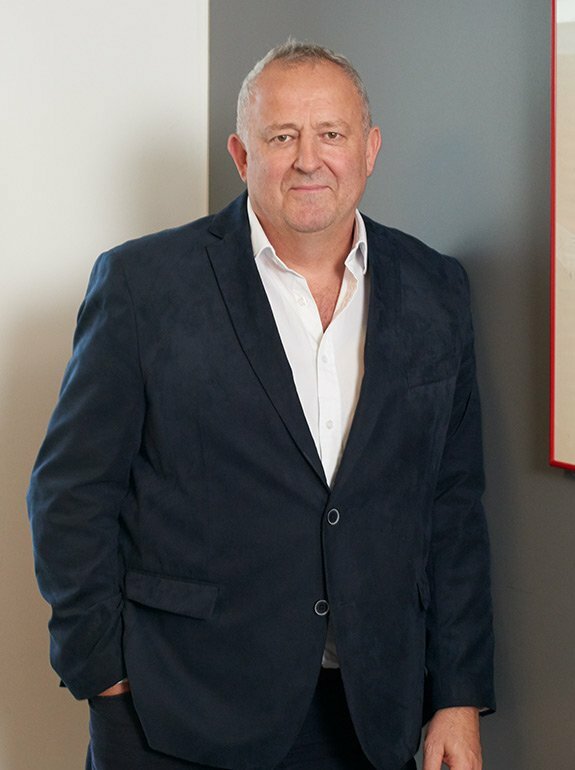 Valentine has been a chef for Great British Food Revival (BBC Two), Love Your Garden with Alan Titchmarch (ITV 1), Country Show Cook Off (BBC Two), Perfect… (Good Food) and My Kitchen (Good Food). Recently Valentine presented Valentine Warner Eats Scandinavia (Good Food) and two series called Hook It Cook It and Valentine Warner’s Wild Table: Canada (Fox). 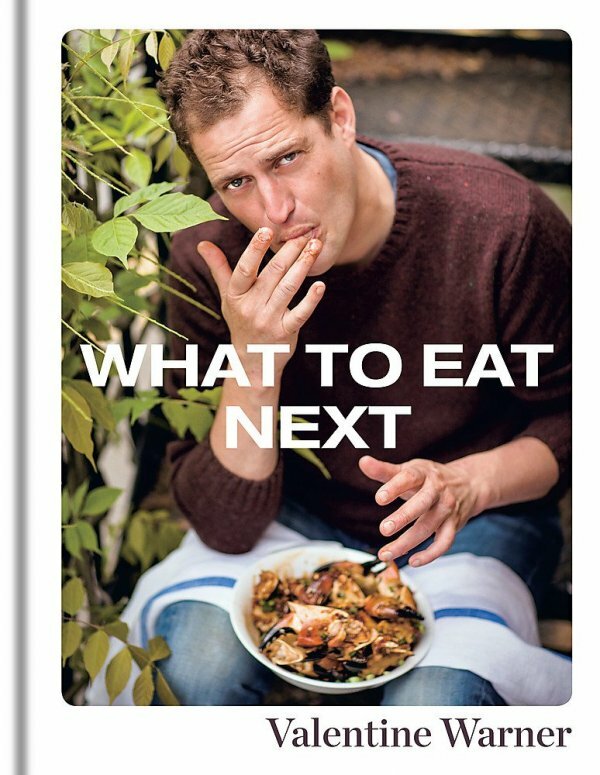 Valentine has written two best-selling books accompanying What to Eat Now. These were followed by The Good Table: Adventures In and Around My Kitchenand his most recent book What to Eat Next, published in 2014. 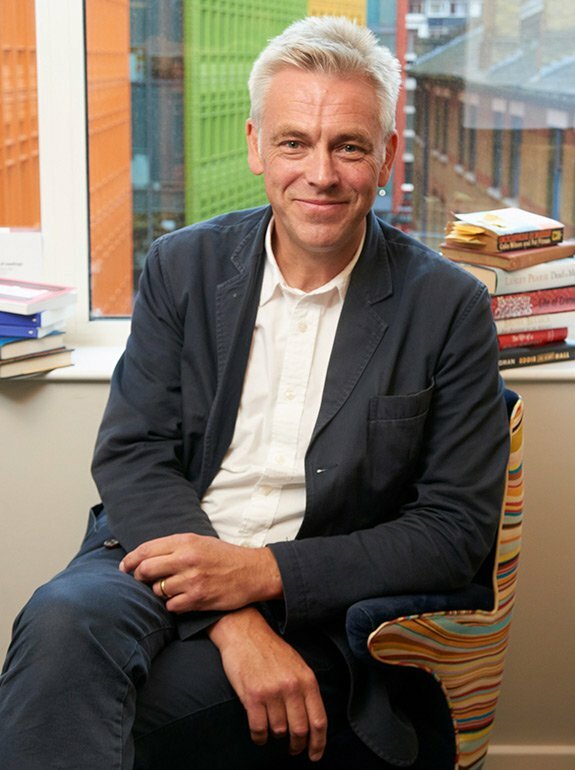 Valentine has written for the Times, the Independent and Countryfile, Delicious, Waitrose Food Illustrated and Olive magazines, to name a few. Val’s gin company Hepple Gin featured in Imbibe magazine’s Top 10, was awarded Gold by San Francisco World Spirits, and won ‘Best New British Product’ at the Great British Food Awards. I am incredibly happy to announce Kitchen On The Edge Of The World 2019 @holmenlofoten. Famous chefs, acclaimed bartenders and renowned speakers all under the arctic sky and guided by the surrounding nature. Please visit visit https://t.co/oaNIXErXcJ for Brochure and tickets.